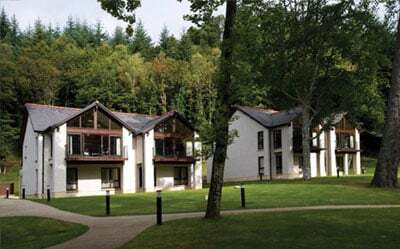 The treasures of the Scottish Highlands unfold before you at the Hilton Grand Vacations Club at Coylumbridge, tucked into the foothills of the Cairgorm Mountains. 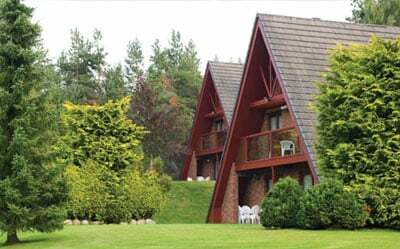 For hundreds of years Royal Deeside has been one of Scotland's best-kept secrets and the favourite retreat of the Royal Family. Here, on the wooded banks of the River Dee, find one of the country's most prestigious holiday resorts. 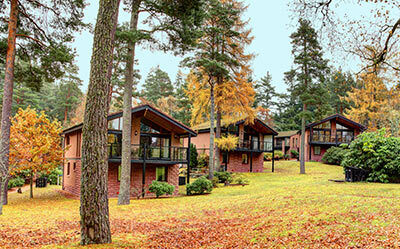 Far from the hustle and bustle, Hilton Grand Vacations Club at Dunkeld offers a real sanctuary from the busy world.